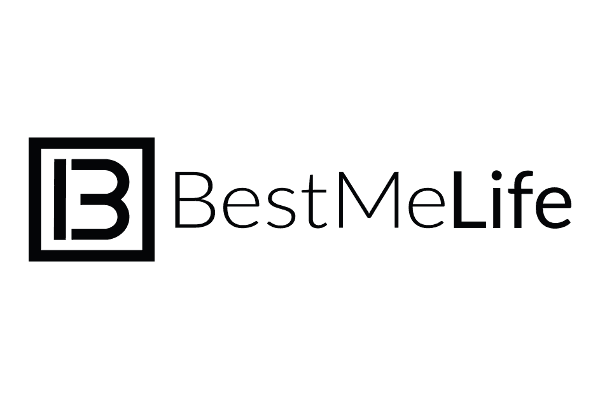 Since its launch in November 2018, Best Me Life has been helping others achieve balance and find success. 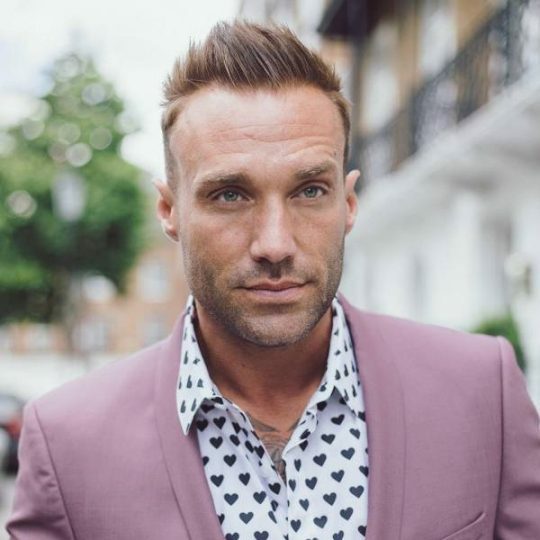 Founded by TV Personality & Entrepreneur Calum Best and his business partner Mark Joseph with one aim in mind: taking steps towards achieving goals and staying positive through future planning. The Best Me Life (RRP £29) journal was designed to bridge the gap between a daily planner, a notebook, a gratitude journal and a goal planner and Calum himself has been using it over the past 6 years to take steps towards achieving his own goals. The simple yet game-changing tool is built to help users overcome procrastination and become more productive. Best Me Life will create more happiness and fulfilment in your life by encouraging you to channel into the power of positive thinking, mindfulness and self-development. The range of personalised vegan leather journals will help you keep focused on your goals in life by simply writing down what you want to achieve. Each day is clearly mapped out, keeping the bigger picture in sight at all times.